Beast BBQ in Monsey had closed earlier this year and (as of yesterday) has reopened as a new beast, 306 Southern BBQ, as was announced back in October. 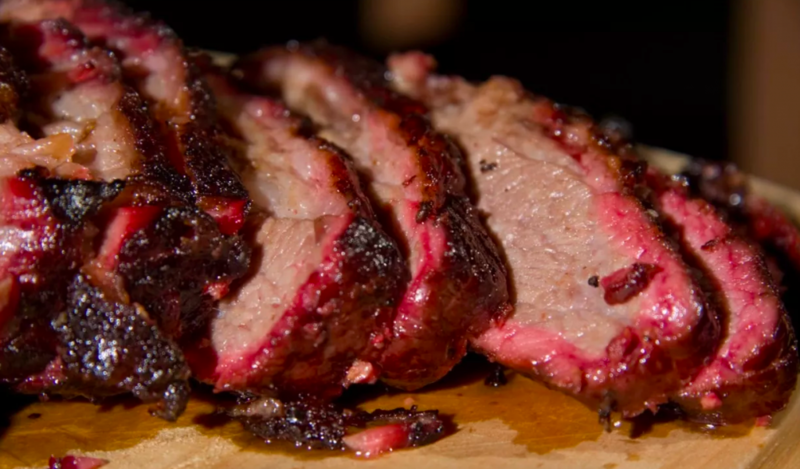 The new restaurant’s menu includes truffled grieven, blooming onion, hot wings & poppers, beef bacon wrapped hot dog, burgers, smoked brisket, ribs, burnt end & beans, and a special $18 plate only served on Thursday nights (includes cholent, overnight potato kugel, and more — commonly known around NYC as a “VIP plate”). The new and improved restaurant features a freestyle Coca Cola machine, which is the first for a kosher restaurant. Hours of operation are Sunday-Thursday 12pm-12am. 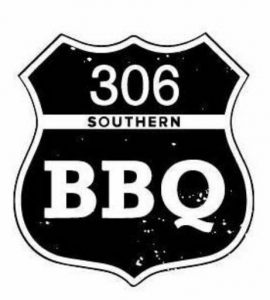 306 Southern BBQ is certified by the OU and the CRC of Brooklyn.